« Germany in Europe: Win/Win or No Win? Wow, so many stories of survival and non-survival to chew on during this festive season, along with left-over ham – and lessons to be learnt. Firstly, if your boat suddenly sinks 8 kms off the Heads, don’t forget to throw the esky into the water as your lifesaving flotation device. Of course, make sure there’s a few coldies inside it. And if you have time, switch on the EPIRB – its emergency signal will get a rescue helicopter overhead in 45 mins, just time enough to enjoy the floating beers. On the other hand, if your campervan is bogged or breaks down in an isolated, desert-like, national park in Victoria in the 40C height of summer period, think carefully. The normal rule is to stay with your vehicle, but in this case the lucky survivor walked 25kms with only 4 litres of water, until her mobile phone worked, using the vehicle GPS as a guide. A risky approach, but she got away with it. Alternatively she could’ve tried lighting a fire, even using a car tyre to make lots of black smoke, which could be seen a long way off in that flat country. Keep that in your memory bank for future reference. Back to the ocean, and the latest shark attack on the central coast of NSW: do not go surfing at dusk, you wombat (mixed metaphor?) 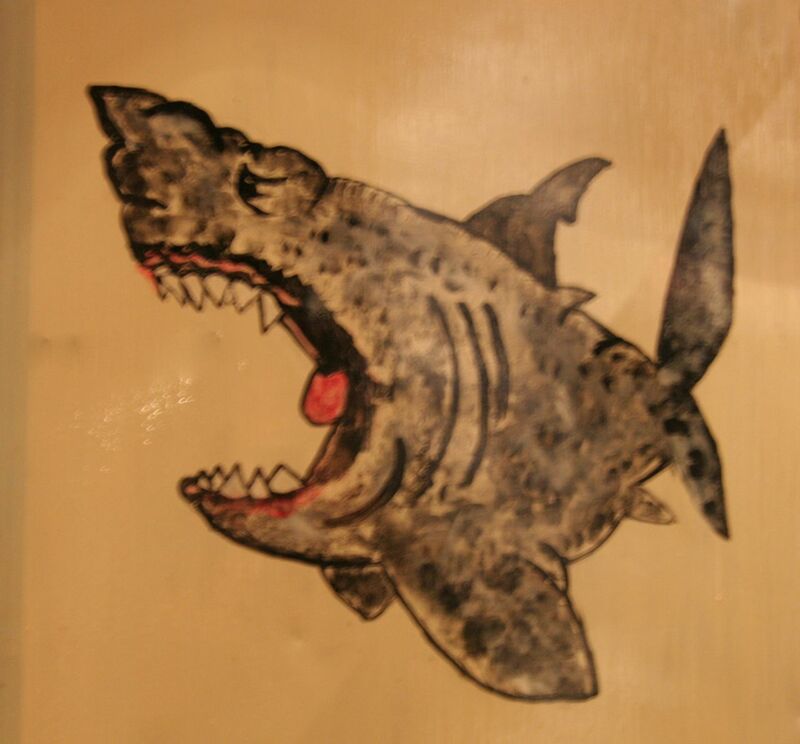 – that’s shark feeding time(i.e. they may feed on you)! If you’re a bikie gang member, it’s a better bet to stay indoors and not linger outside your house in Sans Souci (ironically, French for No Worries), if you don’t want to get shot very dead. In the same vein, so to speak, do not run out of petrol at night in Harris Park, where a gang of 15 men of ‘Pacific Islander appearance’ may decide to rob you of your wallet and phone, then stab you repeatedly, once they’ve worked out they can’t steal the car. Be careful if you’re a reformed alcoholic working as a mentor in AA groups up Mullumbimby way. Don’t ride your bike home unless you’re sure one of them won’t deliberately run you down and kill you because he has ‘issues’. Definitely don’t take a chance dining in a German Club in Canberra, especially if it has a Chinese bistro serving mushroom dishes – unless you’re absolutely sure of the mushrooms’ provenance. Death cap mushrooms are so-named because of their highly toxic poison, and they look like normal ‘straw’ mushrooms. In this case, the death toll is two, including the chef. With this litany of thought-provoking ‘faits divers’ and non-stop cricket coverage during the summer festive season, nobody could be bored. Apparently the world’s problems are also on holidays. Finally, don’t try and cross the Harbour Bridge next weekend, because it’ll be closed for renovation. 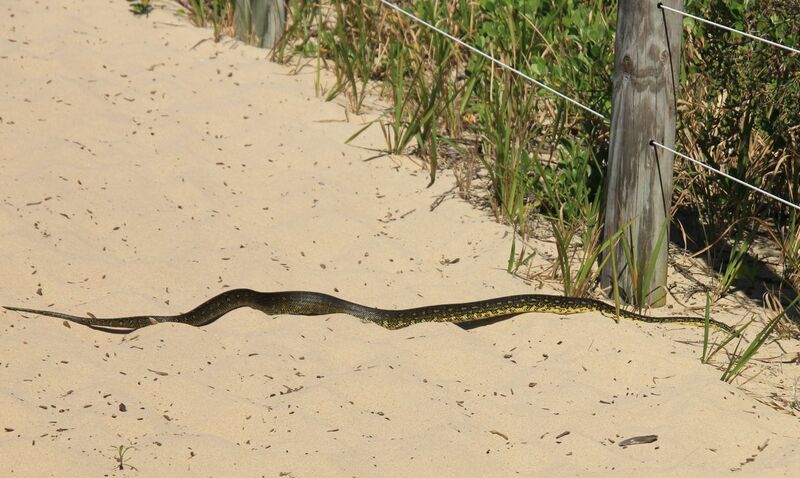 Safer to stay home on the couch – summer is dangerous, and even snakes go to the beach!